This is a little background info on the original Nova 104 FM Radio Station. It contains the actual sign on (courtesy of David Chimeno) of the radio station which was done by Harold "Spook" Stream. He was the president of D.J. 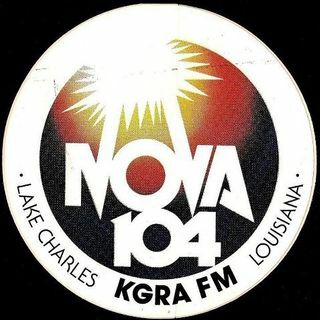 Of Lake Charles which owned Nova 104. This episode also contains Jimi Hendrix's "Star Spangled Banner" which was used in the sign on and The Outlaws "Green Grass And High Tides which was the first actual song played on Nova 104. We will be ... Maggiori informazioni uploading new episodes this week so please keep checking back and enjoy.